What's new? The new Pantene is the best every Pantene with Pro-V. The new Pantene with Keratin Damage Blockers, it makes hair stronger from root to tip and helps prevents breakage. As a result, hair fall from damage is no longer is a story of the past. Price: Rs 110 for 180ml for Shampoo. Rs 120 for 175ml for Conditioner. Packaging: Sturdy plastic bottles with flip tops. There is no new change in this department. Fragrance: The fragrance of the shampoo seems different from the generic Pantene scent. It is more fruity. 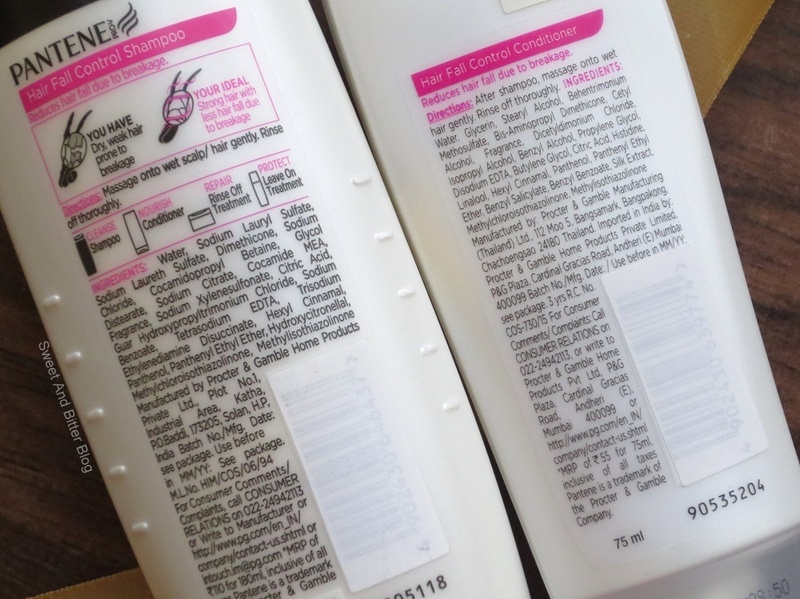 The fragrance of conditioner is similar to Pantene scents. It smells fresh, the fragrance transfers to hair and stays for around a day. Texture: The shampoo has a gel-cream texture while the conditioner feels thicker. Effects: Hair feels smoother from the first wash. The shampoo cleans well and doesn't tangle hair. I was thinking about skipping the conditioner, but I still used it a little bit. 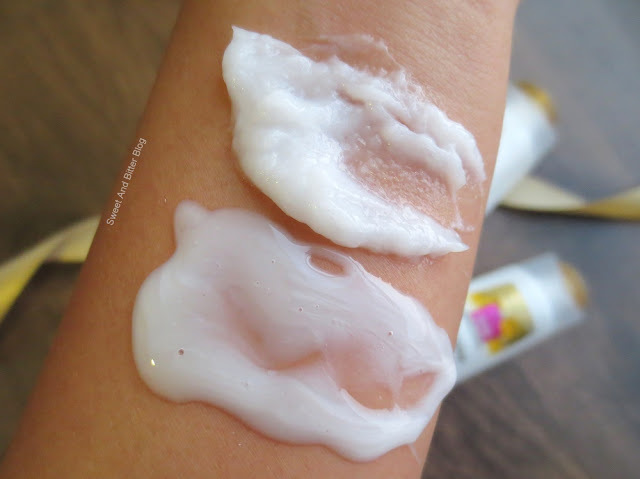 Since the texture is on the thicker side, you only need a tiny amount of the conditioner. Good that they send a smaller bottle of the conditioner but still the conditioner may outlive the shampoo. The conditioner tames frizziness and adds more shine to hair. As the shampoo cleanses without giving any tangles and the conditioner nourishes further, hair breakage is significantly reduced which in the long run gives less hair fall. Overall: New Pantene with Keratin damage blockers targets one the biggest reason for hair fall - breakage. 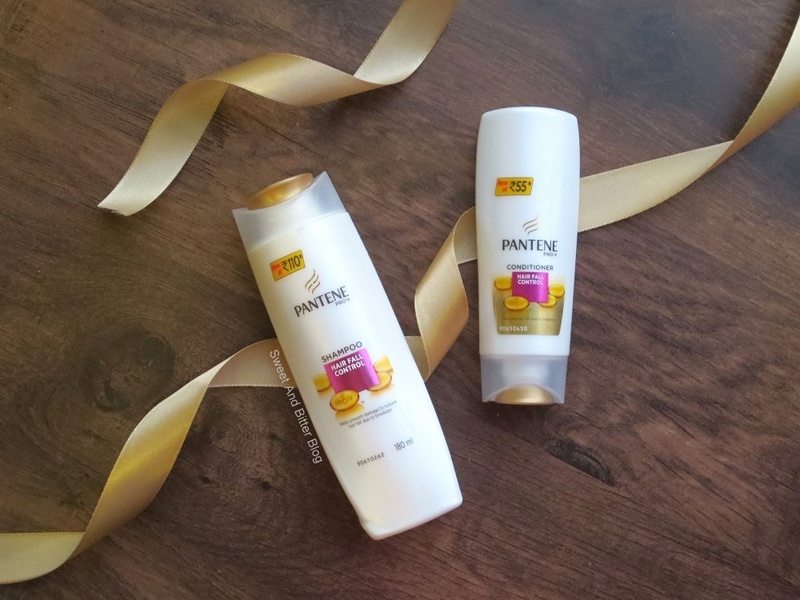 Pantene aims to nourish hair from root to tip so that hair is thicker and not prone to breakage. If you are looking for a budget shampoo then do give Pantene Hair Fall Control Shampoo a try and yes, do not forget the conditioner. The conditioner makes everything better.